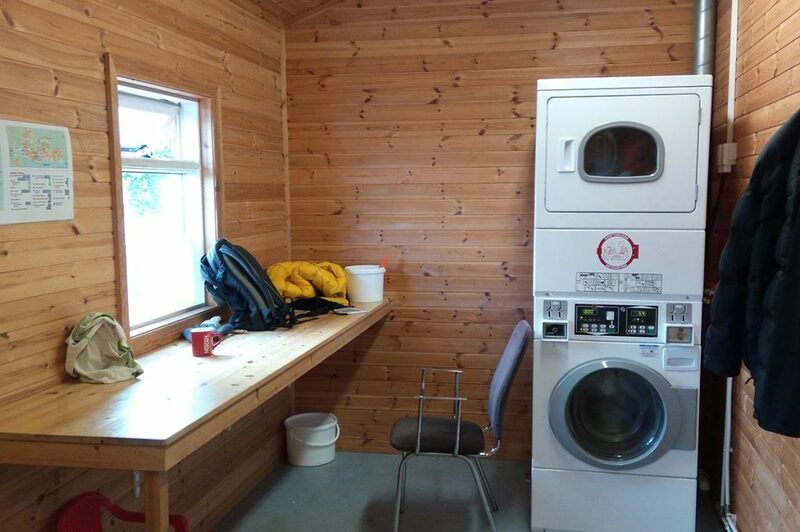 Smaller campsite in the city of Reyðarfjörður can offer you a room where you can sit, eat, there is a washing machine with a dryer (so sometimes it gets hot there). There is the Krónan supermarket, so if you are on your way clockwise, do not forget to buy some food supply. You´ll find this campsite easily along the main route in Reyðarfjörður. 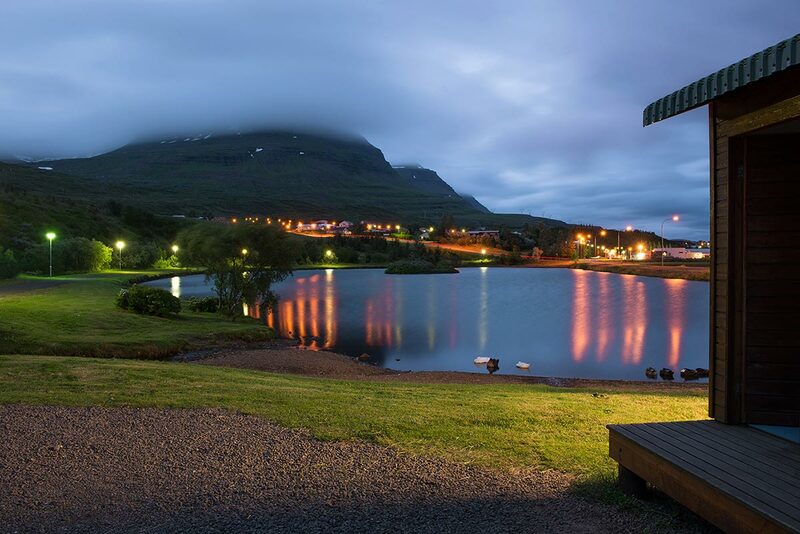 GPS coordinates of Reyðarfjörður campsite Campsites : 65.033881, -14.239462 Take me there!